Oh-em-gee. 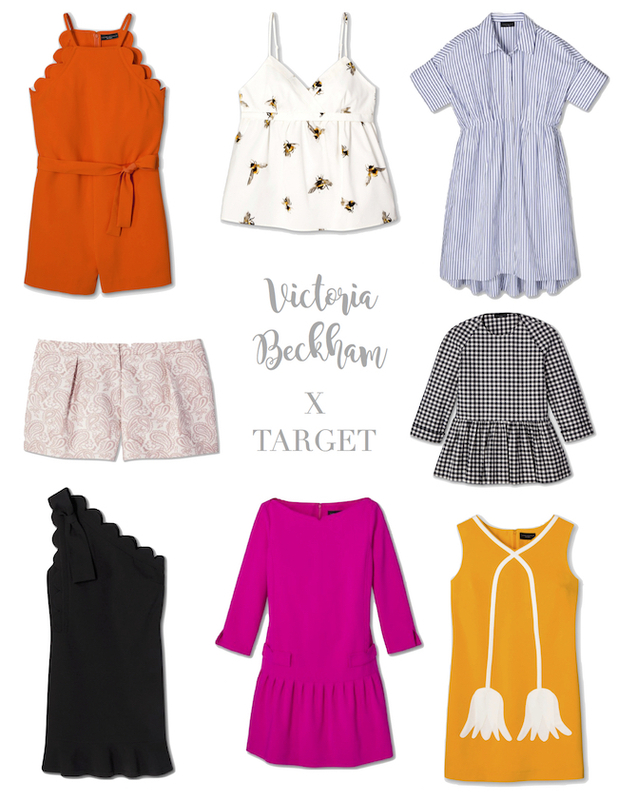 Have you heard about the new collection Victoria Beckham is launching with Target? Target always has great collaborations this time of year, and this has to be one of the best yet. I was never one of those people that was obsessed with her, but after seeing this line I might change my mind! Launching April 6, she'll have a line for women, kids, toddlers and babies. (Is it too soon to start shopping for my future daughter?!) It totally reminds me of Kate Spade, don't you think? There's a "citrus scallops" collection that makes me so happy that I could barely choose which pieces to pick for the graphic above. I'm praying to God the Bloomington Target will have a good amount of the collection because I'm definitely going to need some of these pretties in my wardrobe for spring. 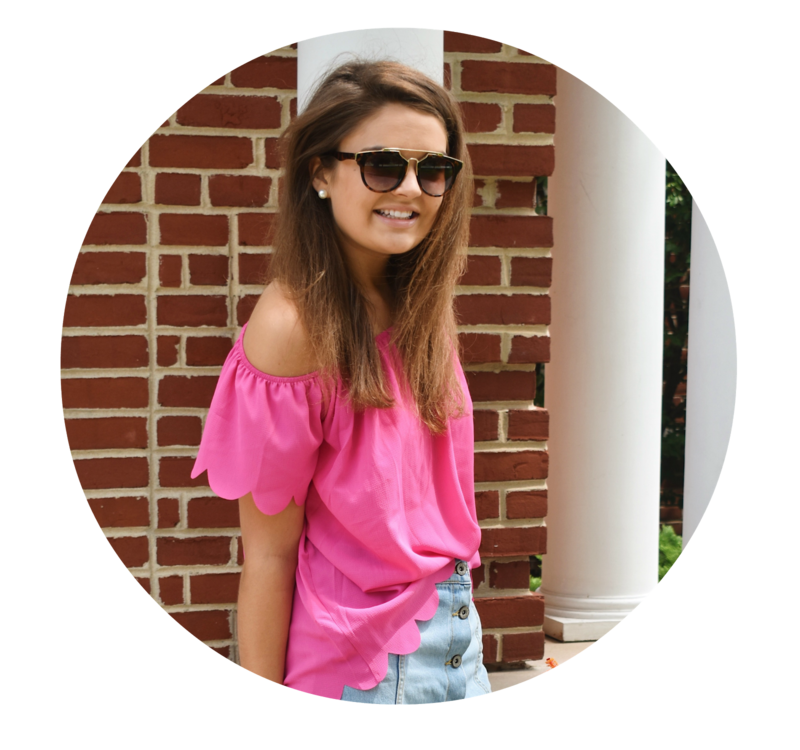 Check out the rest of the line right here! I can't wait until this collection comes out, it's so cute!